Reading Time: 2 minutes A strength and conditioning workout that focuses on thorasic spine mobility. 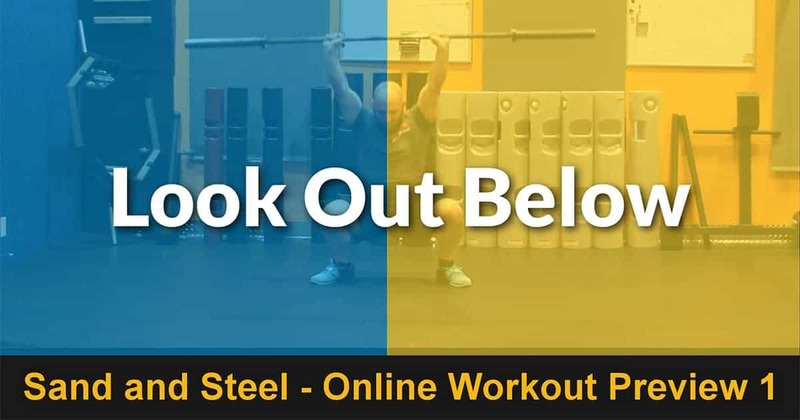 Lookout below workout uses the barbell jerk, dumbbell press, and the bosu in a challenging sequence. 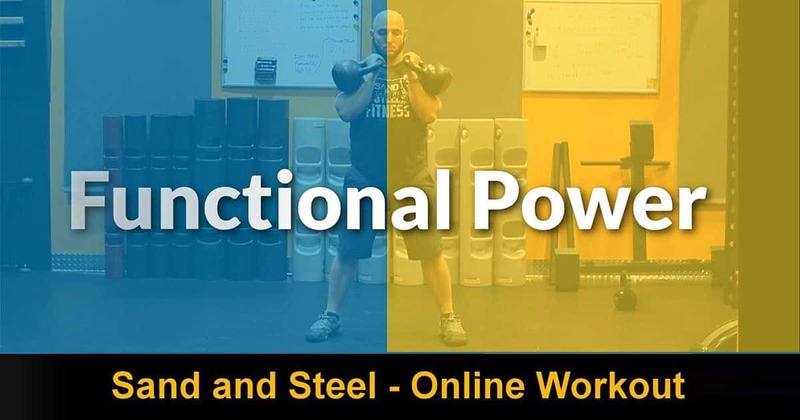 Reading Time: 2 minutes Functional Power Workout. Features a challenging sequence of kettlebell and medicine ball exercises. 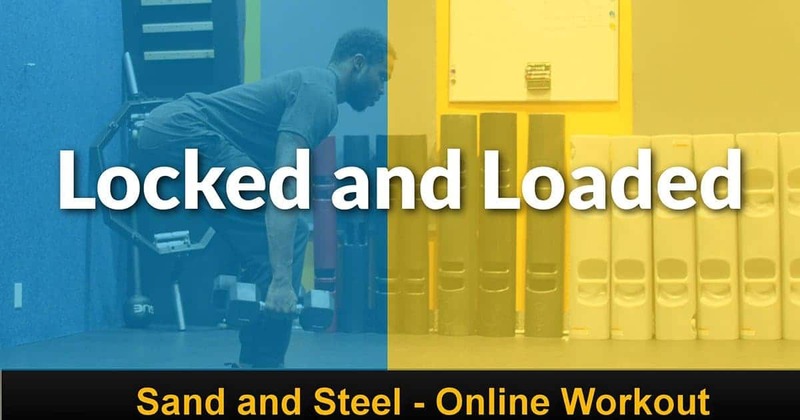 This Online Workout is an intermediate level conditioning workout. Reading Time: 2 minutes Get Rowed Workout: Featuring a classic Back and Biceps style with a cardio spin. 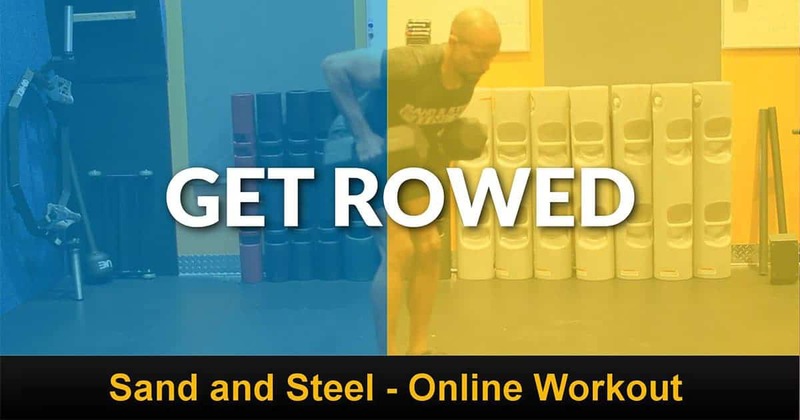 Features a tutorial on the Renegade Row plus the dumbbell push press. An intermediate workout that is excellent for most people. 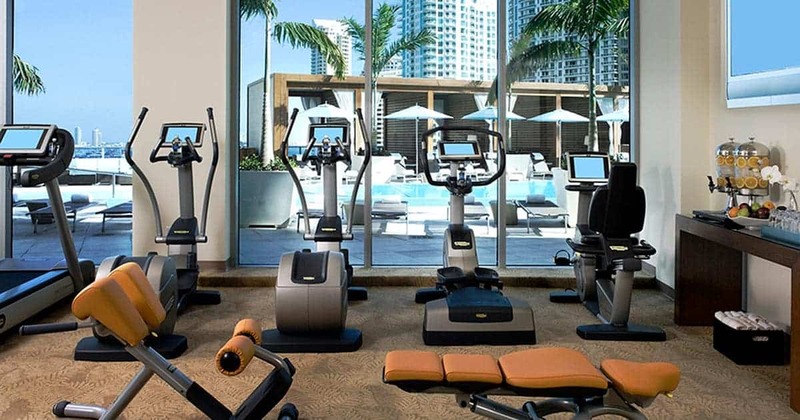 Reading Time: 2 minutes Cruising Through Orlando: Online Beginner Workout focused on Strength and Conditioning. 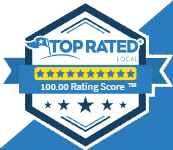 Featuring 4 metabolic strength training exercises, Cruising Through Orlando is easy enough for beginners and challenging enough for advanced athletes.